We've got a bit of cash to splash on some scenery, so what do you think we need to bolster our scenery supply? If you've got any examples that would be smashing. Would the TT Combat range be within budget? (08-06-2018, 02:54 PM)amnvespa Wrote: Would the TT Combat range be within budget? Ive suggested table by table, but doing type by type is equally doable. Woods - Hills - Water Features - Buildings etc. If we go table by table, we could use the mats as a starting place for table type. 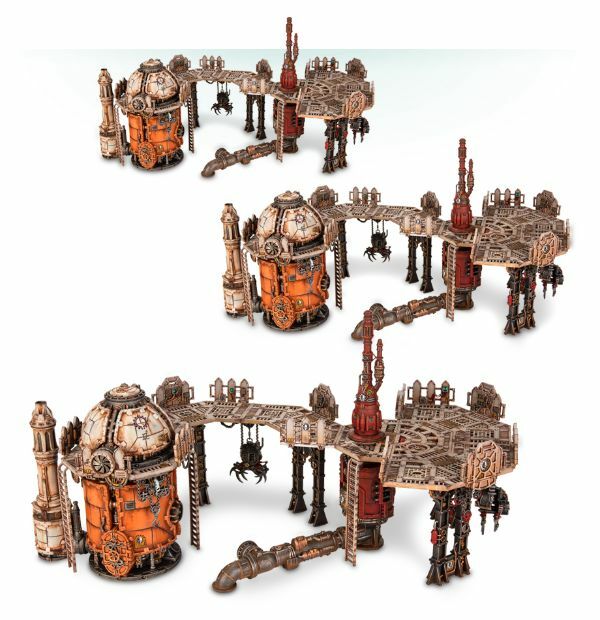 I think it could be good to go by game system and pick up a scenery set then look for volunteers to build/paint it? 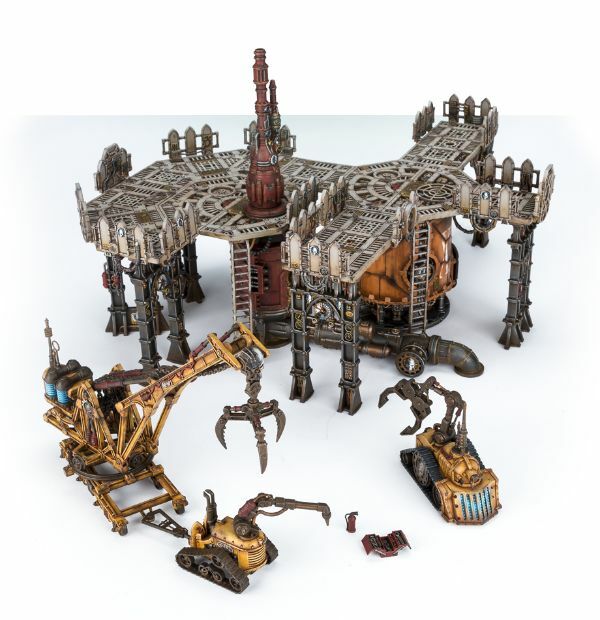 For example the popular games at the club at the moment seem to be 40k, Star Wars Legion, Necromunda - at least the ones that need scenery as of course there is also Star Wars X-Wing/Armada, Dropfleet Commander and Blood Bowl too but none of those really need any scenery. For Star Wars Legion, TT Combat do a nice Sandstorm set in MDF that could work well, like £100 for an entire board. Rivers and roads look good from http://www.terrainmat.com/River1.1.html. And of course serve any period or setting...? Pegasus bridge was always on the list, not sure it's available on its own now? 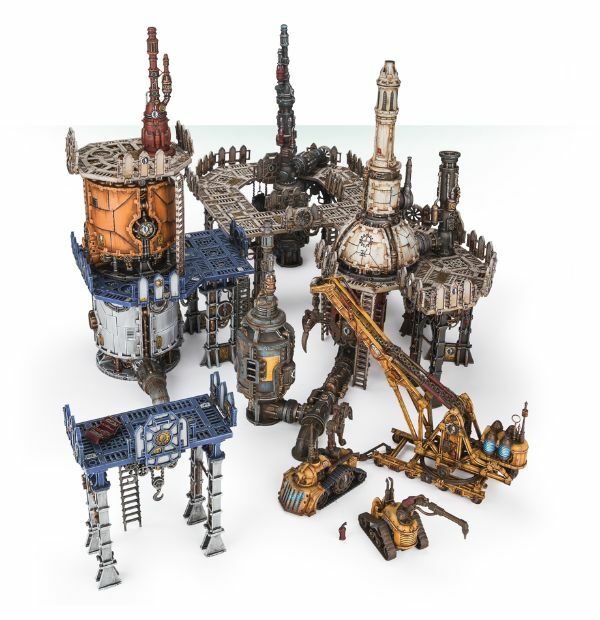 Warlord have good selection of buildings and so on. Industrial and so on. Le Hayes Saint or similar can be used for Napoleonics and WW2. etc. Like to see more hedges and fences available, light cover, not walls. 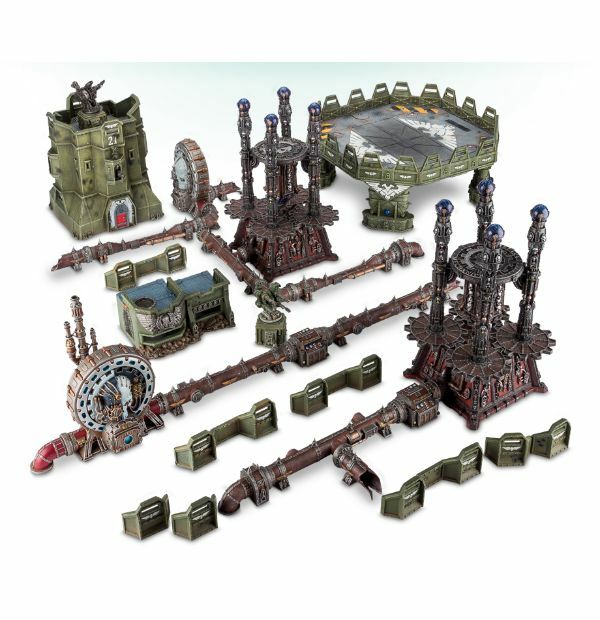 Yup, willing to donate my terrain sprues from when I bought the Renegade box the first time it came out if it's useful? I'm looking at getting some wild west exodus scenery from warcradle for myself, after seeing it at a demo. Very nice looking kits and good for malifaux too.